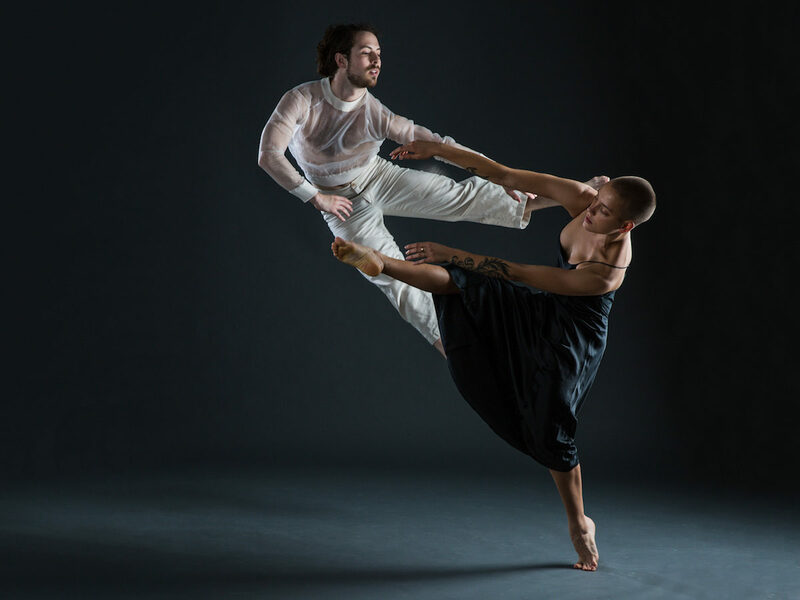 Enhance your technical ability, challenge your physical artistry, and learn company repertory by Micaela Taylor and Bobbi Jene Smith in an Intensive led by Gibney Dance Company. With a focus on artistic excellence and social integrity, GDC activates dance artists toward their full artistic, entrepreneurial, and socially-minded selves through rigorous physical, intellectual, and interpersonal practices. The Intensive also includes GDC professional enhancement workshops designed to help you develop leadership practices, community action skills, and navigation through your artistic career. Please contact Company Manager Trina Mannino, at trina@gibneydance.org with questions.